Mason discusses his summer and his resigning with the Nuggets, as well as his letter to Denver he wrote after the signing. 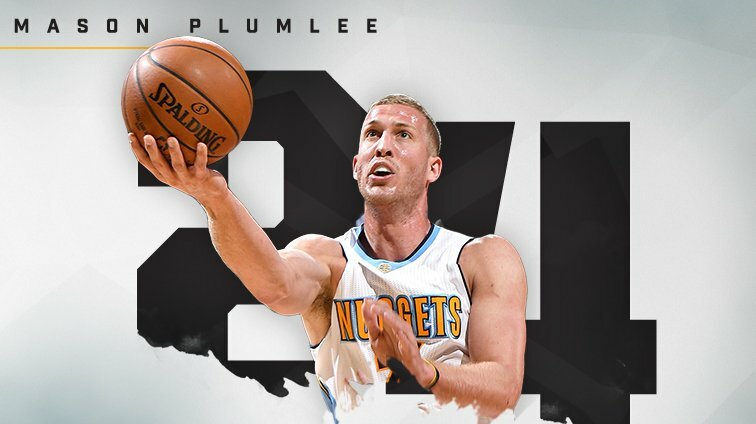 Once signed, Plumlee posted a “Letter to Nuggets Fans” on his website, detailing his excitement to be back with the squad and his passion to build a relationship with the city of the Denver and their fans. 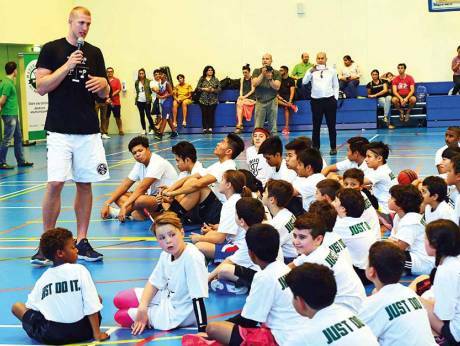 That’s Plumlee’s ambition at the end of the day – a greater love and appreciation for the game. 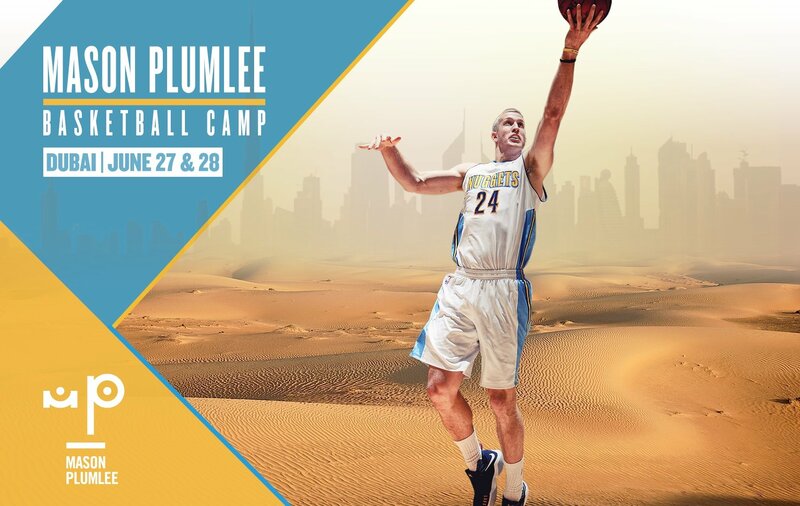 Sign up for your chance to be a part of the fun and learn first hand from the Denver Nuggets forward. 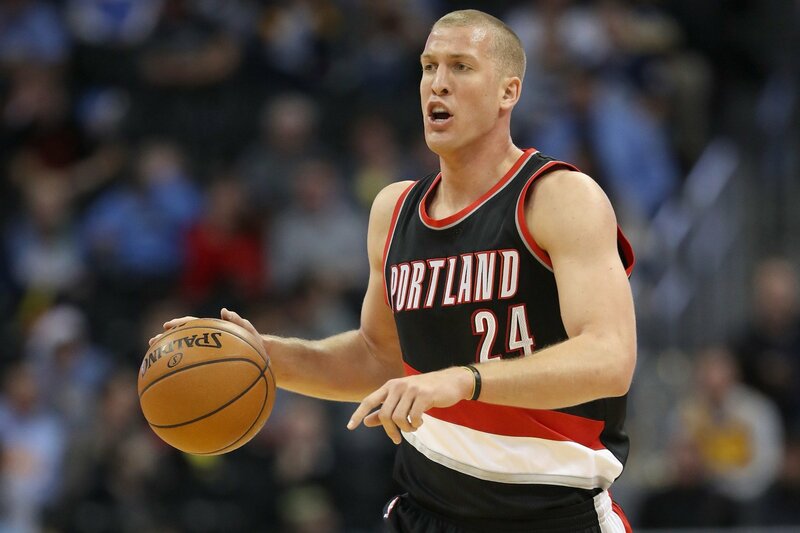 Mason will teach some of the moves and skills that have made him one of the top big men in the NBA and a star at Duke University. 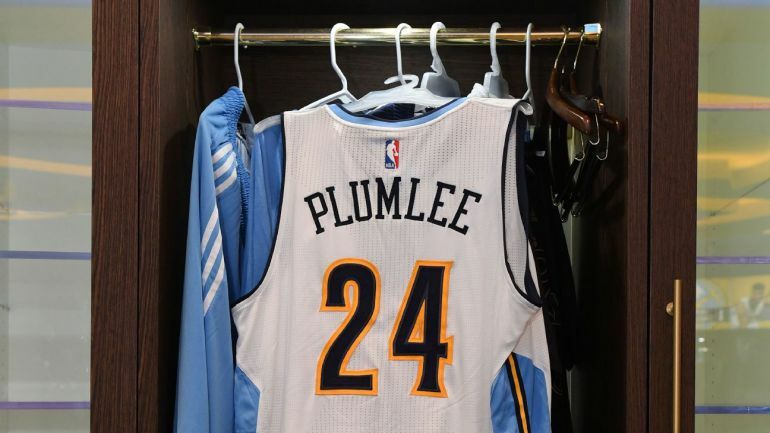 Plumlee was at his best at the rim. Encompassing his entire season – both with Portland and Denver – he shot 64 percent in the restricted area, and the vast majority of those were dunks. He threw down 132 dunks during the season. 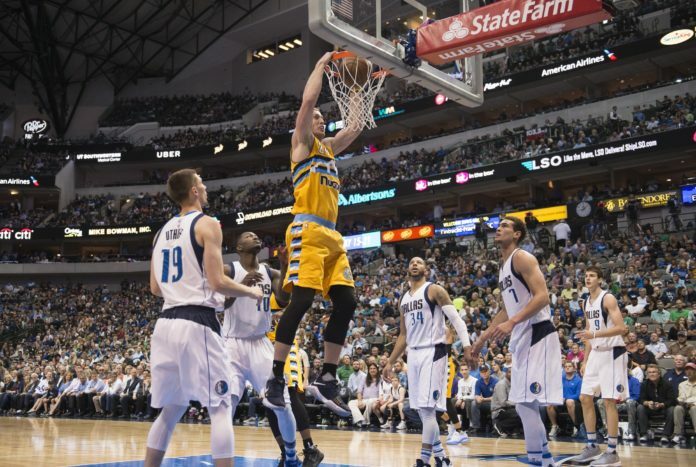 Plumlee has earned rave reviews from teammates for his willingness to set jaw-rattling screens, run to the rim, share the basketball and do anything else the Nuggets need to keep their high-powered attack running smoothly. 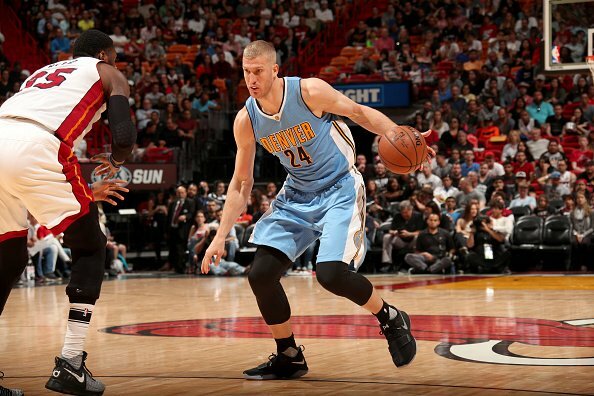 Denver is simply playing better since the deal. 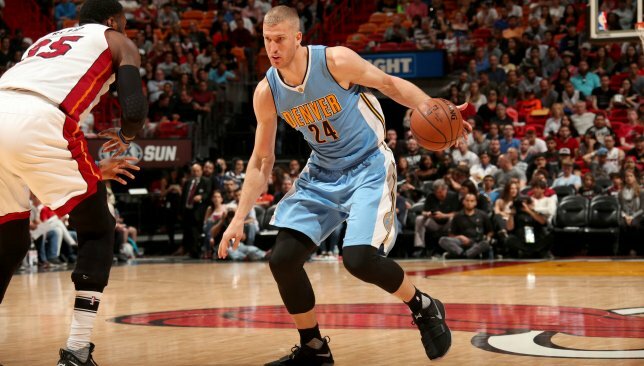 With wins over teams like the Golden State Warriors and the Boston Celtics, along with three road victories in a row, the Nuggets are simply coming to play more frequently than they were before the trade. “I’ve loved Mason. Great kid. First and foremost, really fits the culture that we’re trying to have here. Terrific work ethic, high IQ, unselfish,” Coach Malone said. 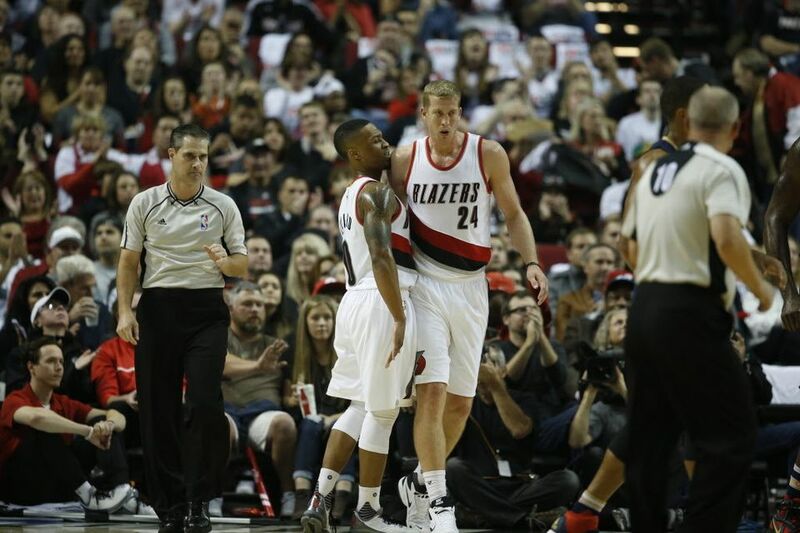 After Plumlee’s 12-point, 12-rebounds, eight-assist effort Friday, it’s clear why Tim Connelly and his front office took a liking to the seven-footer. 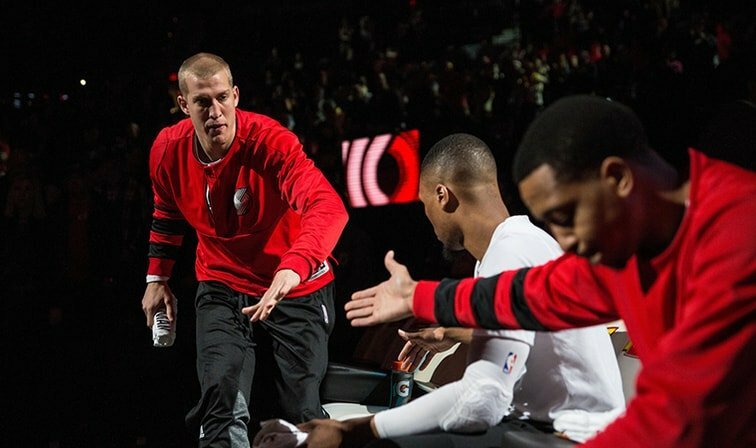 Plumlee’s ability to laugh at himself will help him fit right into a locker room where players are always looking to play some sort of joke or prank. But the former Duke standout is also all business, the kind of player who watches film on the team plane, who’s always looking for an edge. 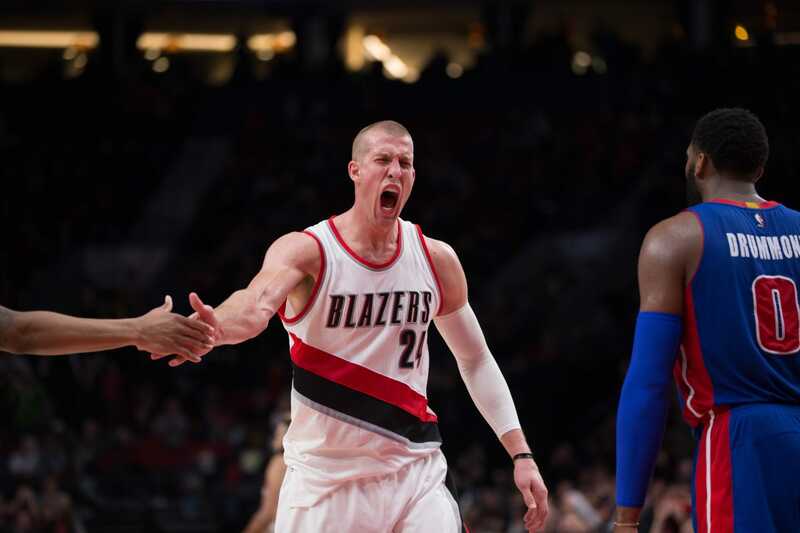 Mason Plumlee brought humor, delight and heart to Portland. His smile, humbleness and character will be missed for years to come. The NBA is a business, and part of that business sometimes is the coming and going of players from one city to another at the drop of a hat. With that mindset of helping others, perhaps it shouldn’t be a surprise that Plumlee is not only leading all NBA centers in assists this season, but is on pace to have one of the most prolific passing seasons the league has seen over the past 20 years.